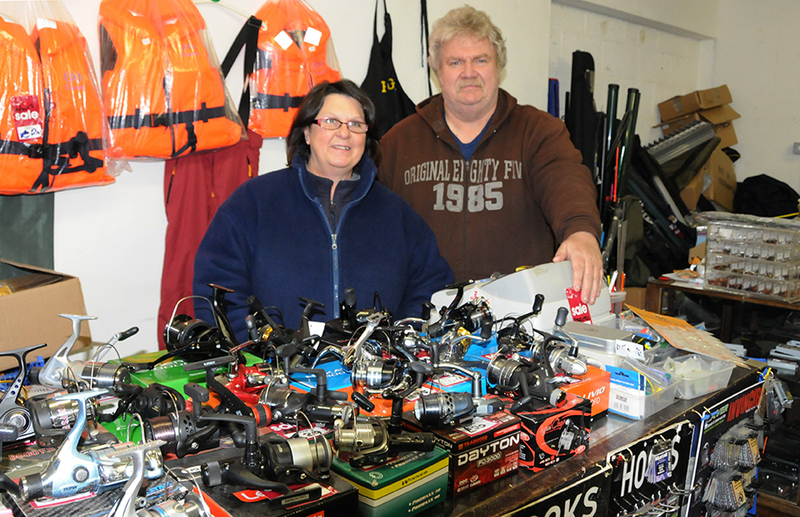 Sandra and Mike Hope – originally from West Yorkshire – are looking forward to a great season for fishing. Customers can see for themselves the stack of course fishing tackle and sea gear to suit everyone and the doors are open for business from Tuesday to Friday every week. Baits include maggots, worm, pellet and dead baits for pike.